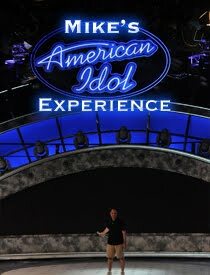 One of the greatest rewards of doing this show is when you guys tell us that we're doing a good job. It's so great getting an e-mail or a message on Facebook from a listener telling us about a particular episode that they enjoyed. Even better, we sometimes hear about how our show has played a part in a family gathering or roadtrip. It's always an honor to know that we're a part of your lives... even in a small way. 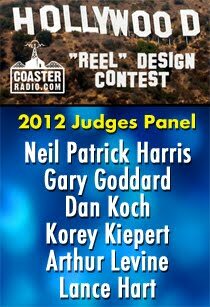 Earlier this week, the nominations for the 2011 Podcast Awards were released and CoasterRadio.com was nominated in category for "Best Travel Podcast." 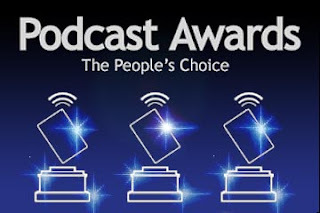 It's awesome to be nominated, but the best part about it is that we were nominated by our listeners. 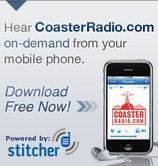 More Listeners = More Opportunities = A Better Overall Show. There is some heavy competition in the Travel Category this year. There are 10 nominees and seven of them are theme park podcasts. Of those seven, five are Disney Podcasts! It's always going to be difficult dethroning a Disney Podcast, but let's give it a try! 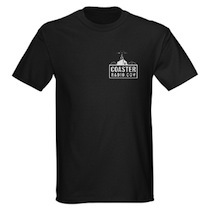 You can vote for CoasterRadio.com once a day at podcastawards.com. Voting runs through October 27th. 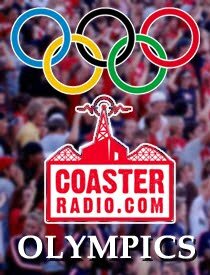 We have enough listeners to pull off an upset! It's just up to all of us to vote everyday and see if we can do it. I like being the underdog, don't you? 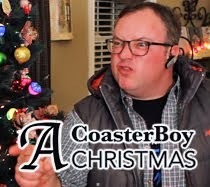 CoasterRadio.com #603 - Halloween is Almost Here!